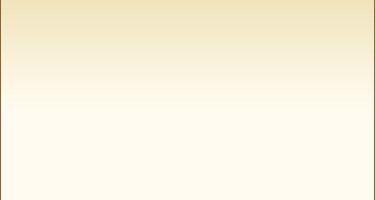 champion of contests and examinations. 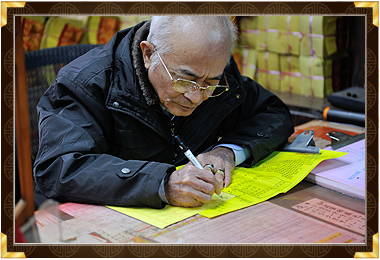 including the name, lunar calendar . 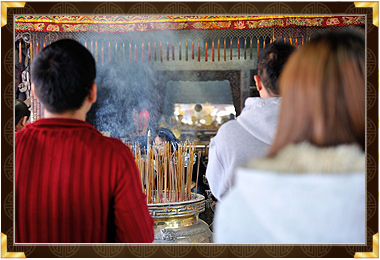 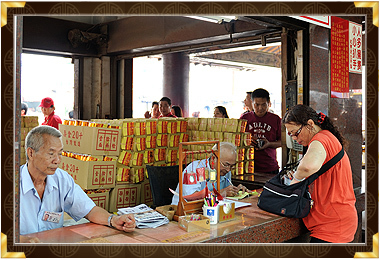 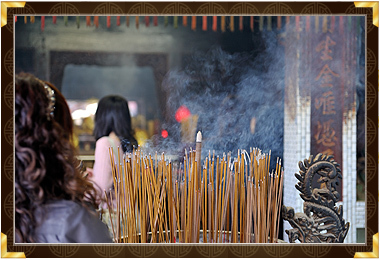 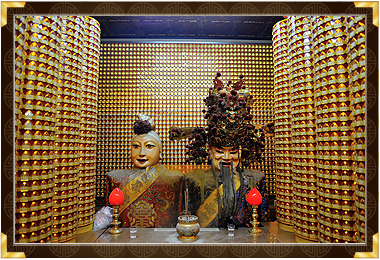 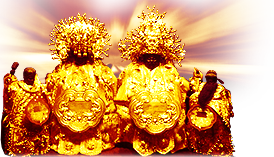 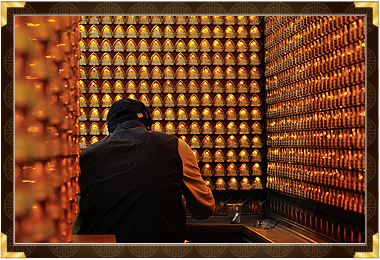 About us │ Services │ Location │ Latest news │ Contact us │ Home Nantou Zi Nan Temple © 2013 Jhushan Zi Nan Temple All Rights Reserved.